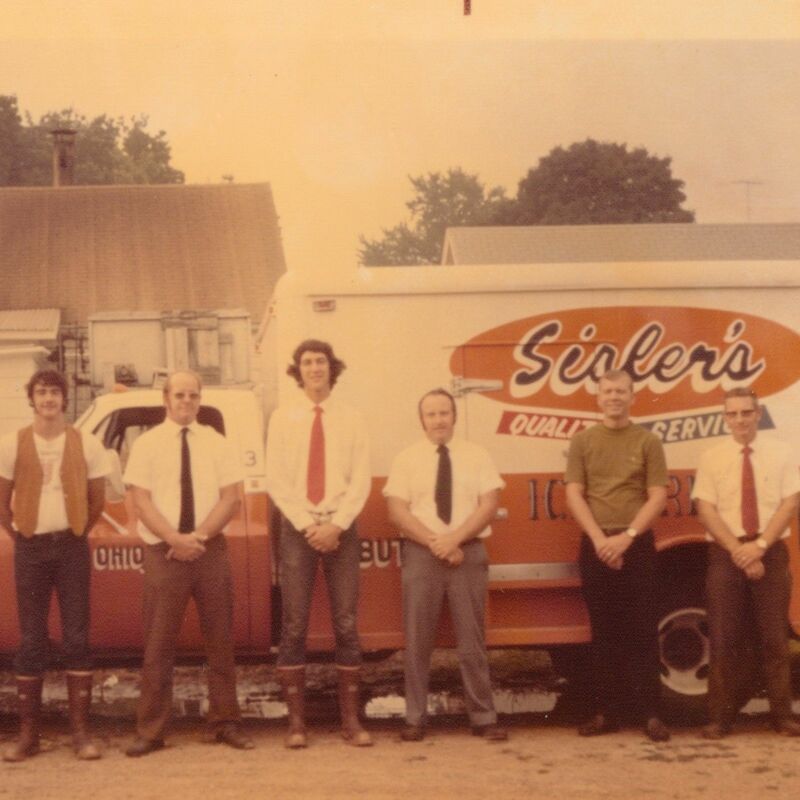 Sisler's has been a family owned and operated business for almost 110 years. 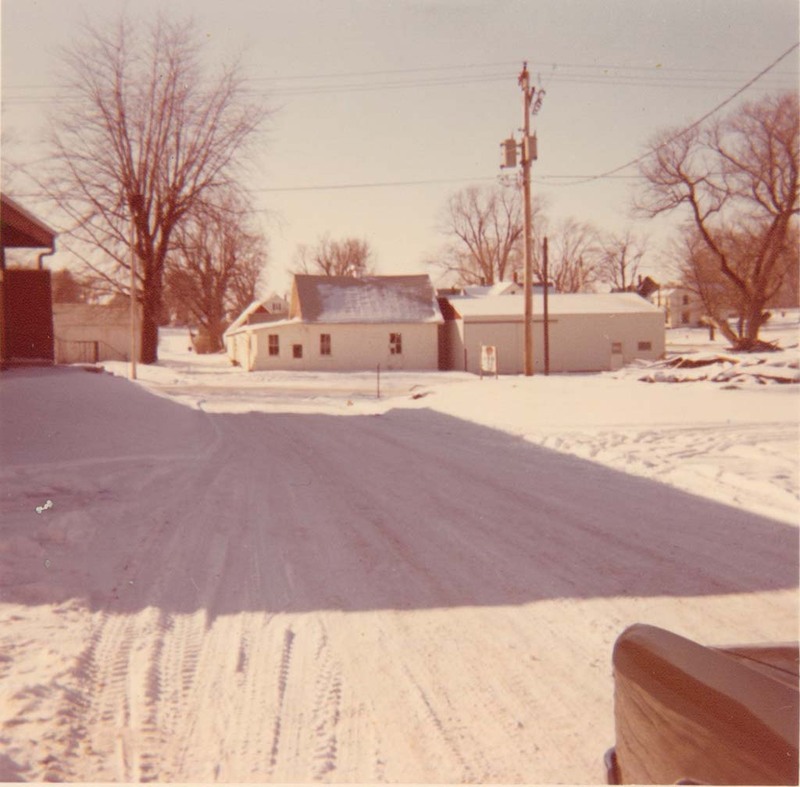 Karen (Sisler) Anderson, Kathy (Sisler) McGinley, Billy Sisler, Marlene Sisler & Bill Sisler Sr. 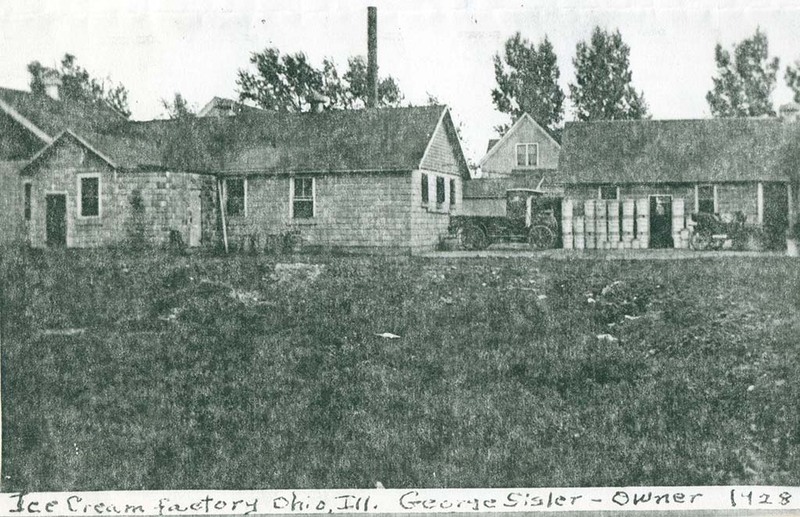 In 1908, George Sisler started Sisler's Dairy Products in Ohio, Illinois. 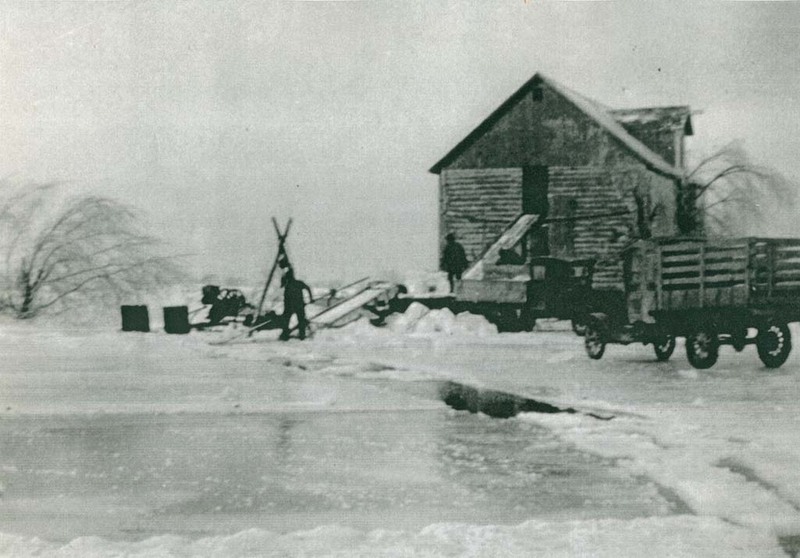 Back then, ice was cut from a local pond and sold for use in home ice boxes. 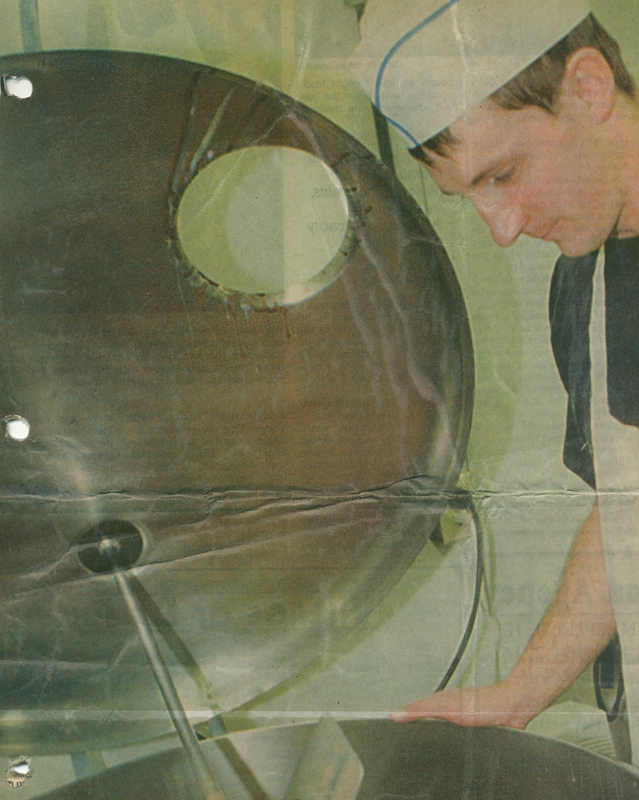 Ice cream was manufactured and packed in ice to set up. 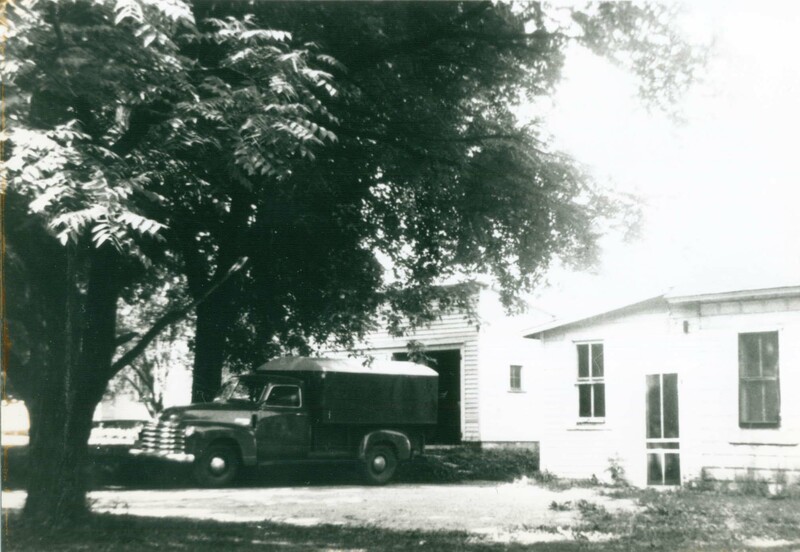 The development of home refrigeration reduced the demand for ice boxes. 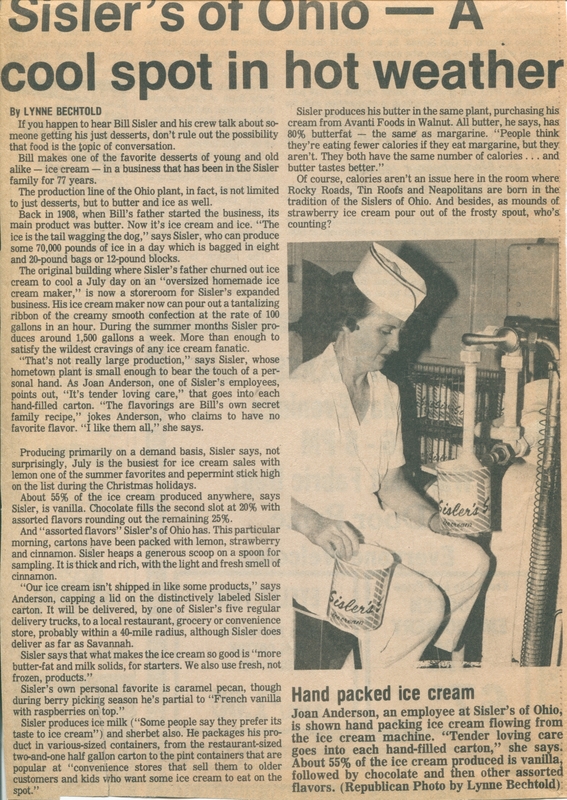 Eventually, Sisler's discontinued its ice production, and focused on ice cream and other dairy products, such as butter. 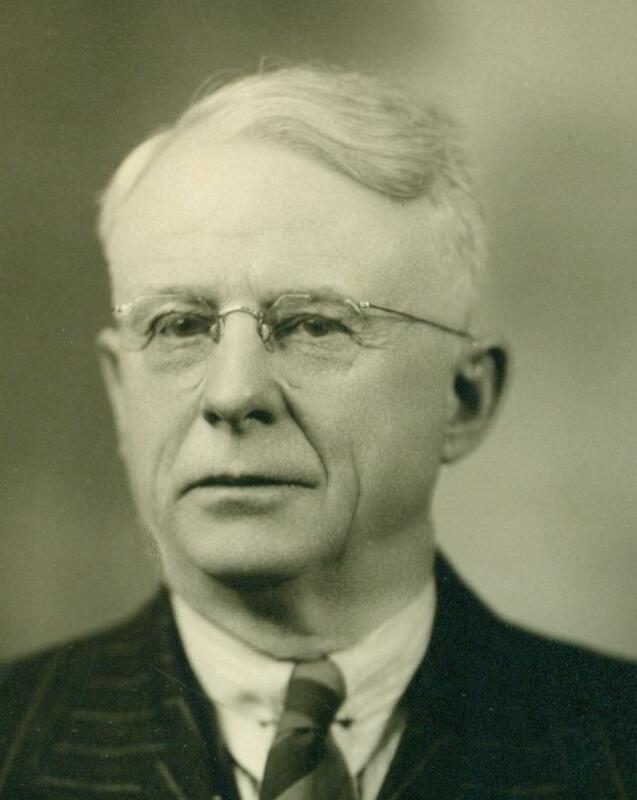 George Sisler retired in 1957 and his son, Bill Sisler, took over the management of the company. 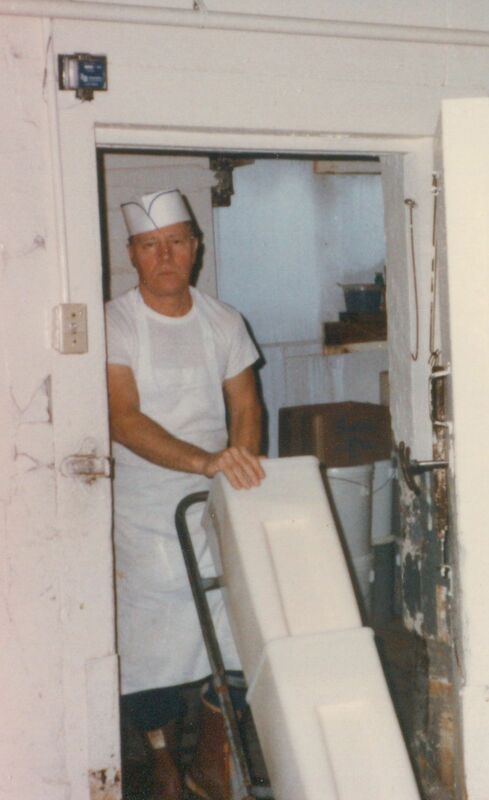 During the course of Bill's years as manager, he accomplished his objective of reviving the ice business while maintaining the ice cream business. 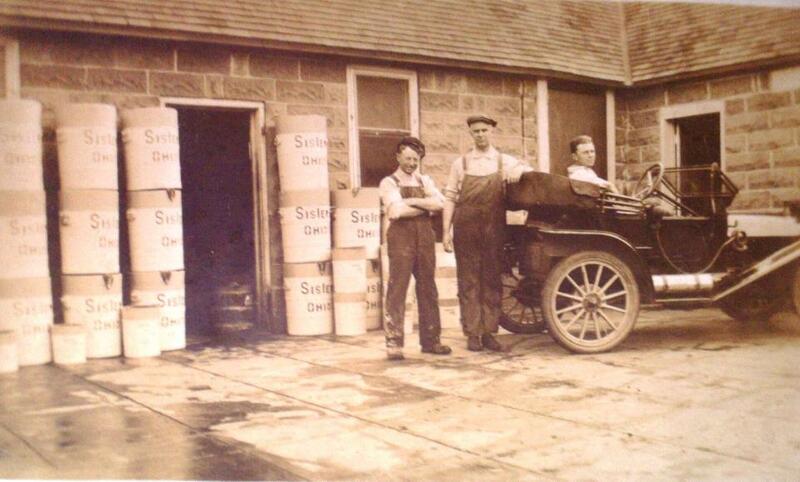 Eventually, Sisler's stopped producing butter, and focused on its ice and ice cream. 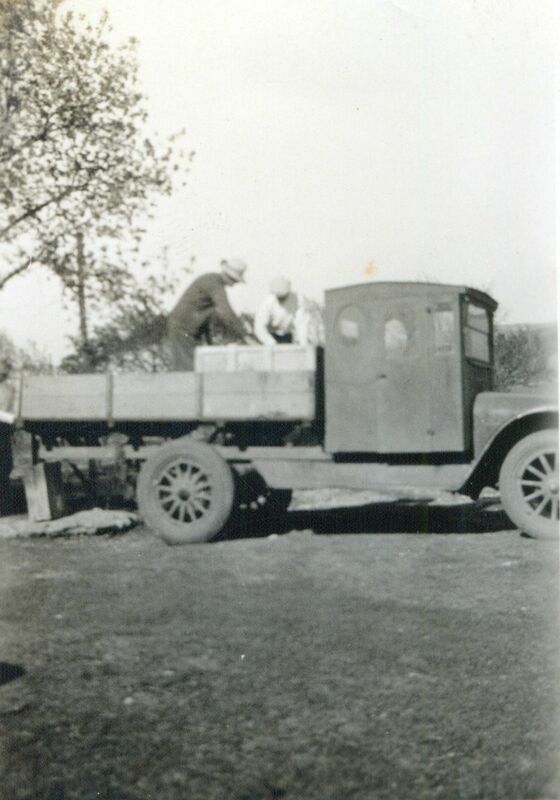 Today, the ice business has been fully revived and actually exceeds the ice cream business. 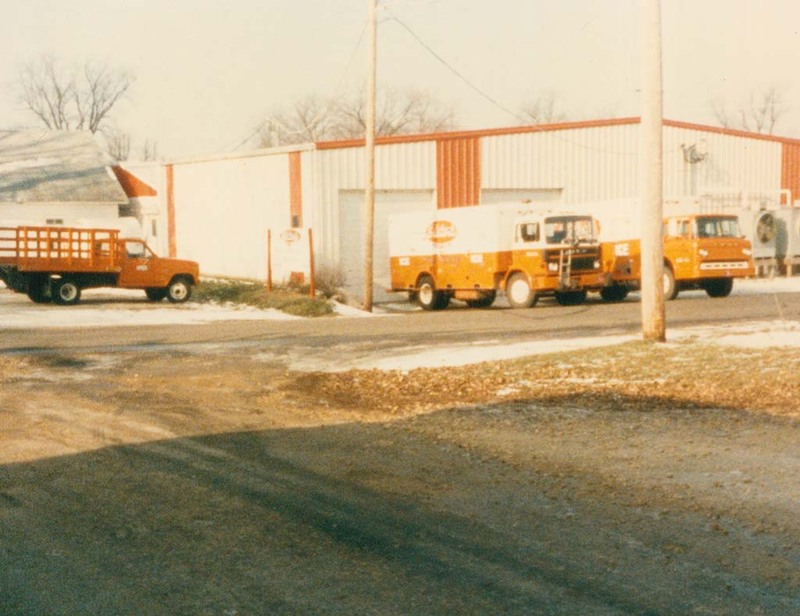 When Bill Sisler decided to retire in 1993, two veterans with the company stepped up to the plate. 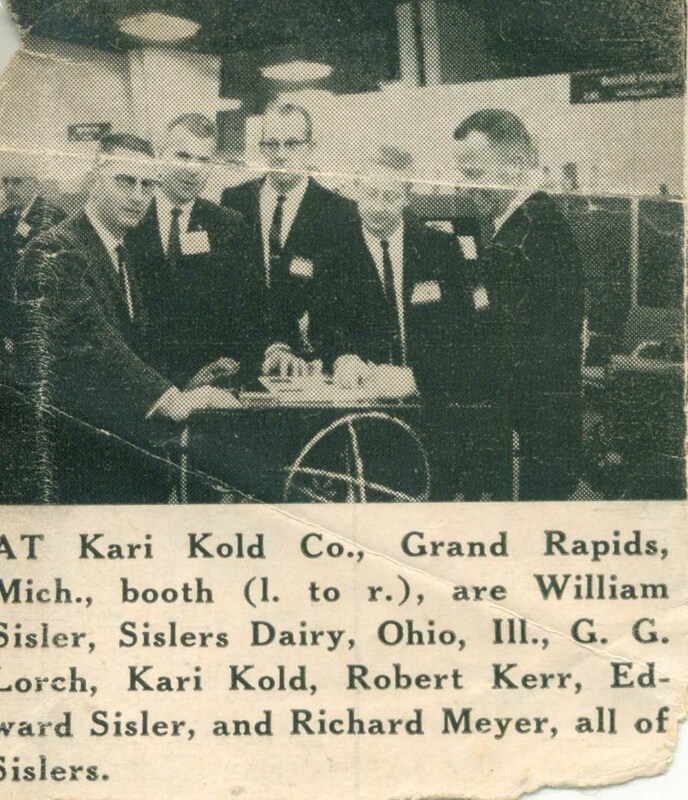 His son, Billy Sisler, and Dan Thompson had been employed at Sisler's Dairy Products since they were teenagers attending Ohio High School. 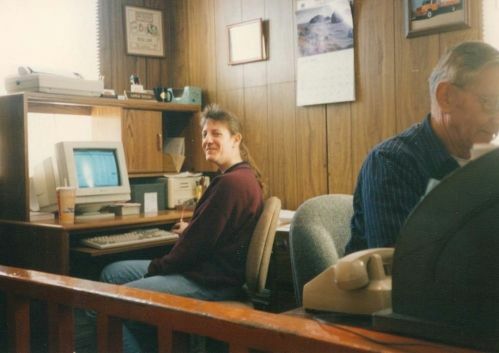 They learned the rules of the business world through years of watching Bill run a small, but successful business. 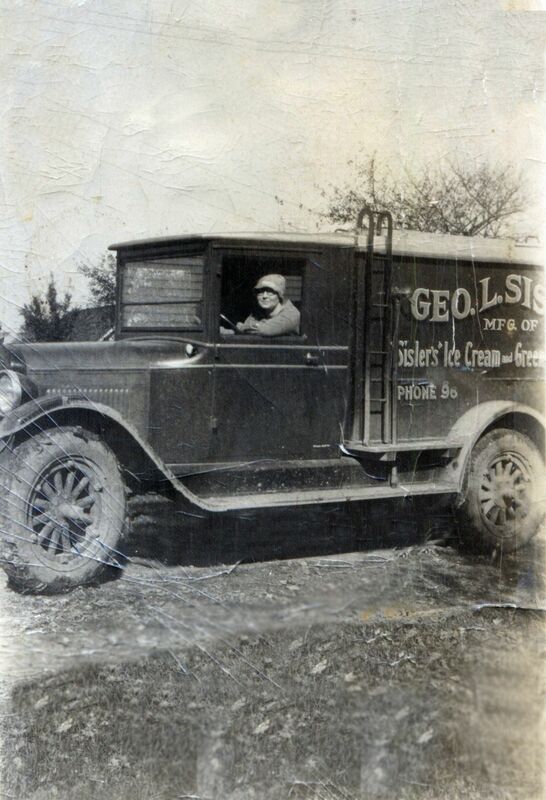 Eventually, Dan Thompson took over the general management of the company and the production of ice, and Billy Sisler took over the production of ice cream. 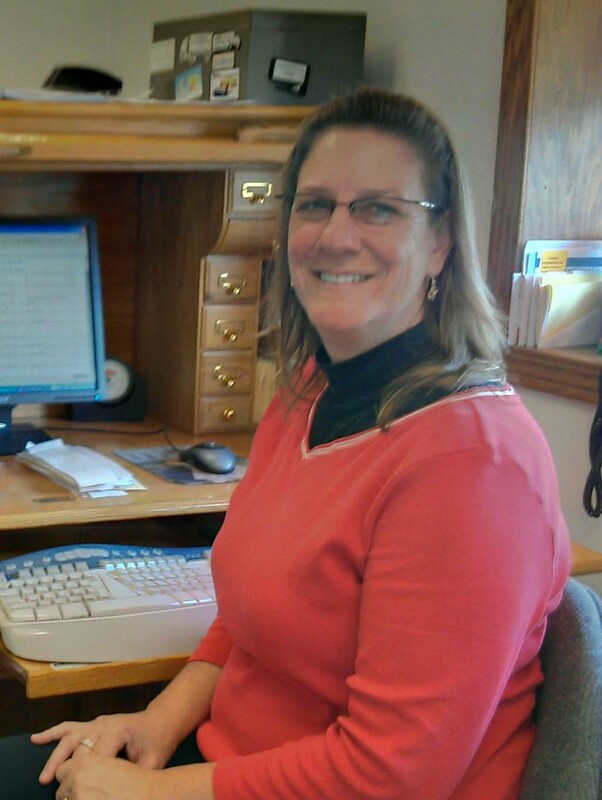 In 1993, the company brought in another Sisler asset when Bill's daughter, Karen Anderson, came on board to assist with the day to day bookkeeping duties. 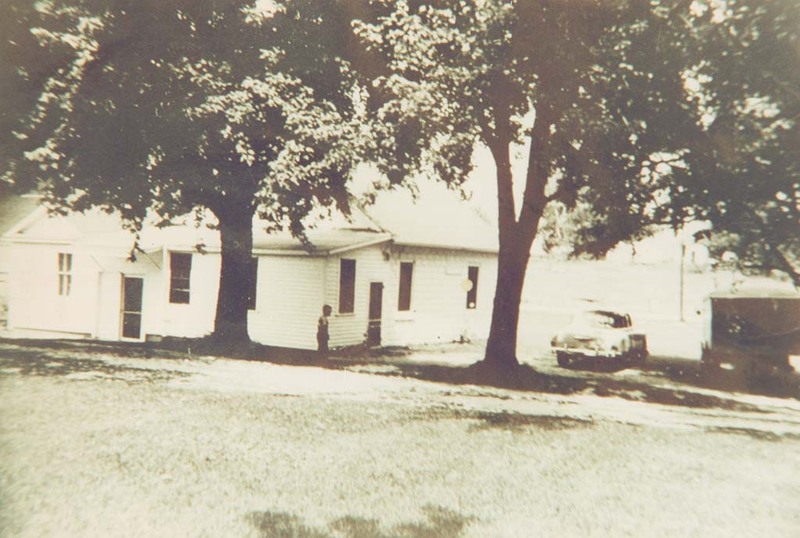 All three individuals, Dan Thompson, Billy Sisler, and Karen Anderson, shared the responsibility of keeping the Sisler tradition alive. 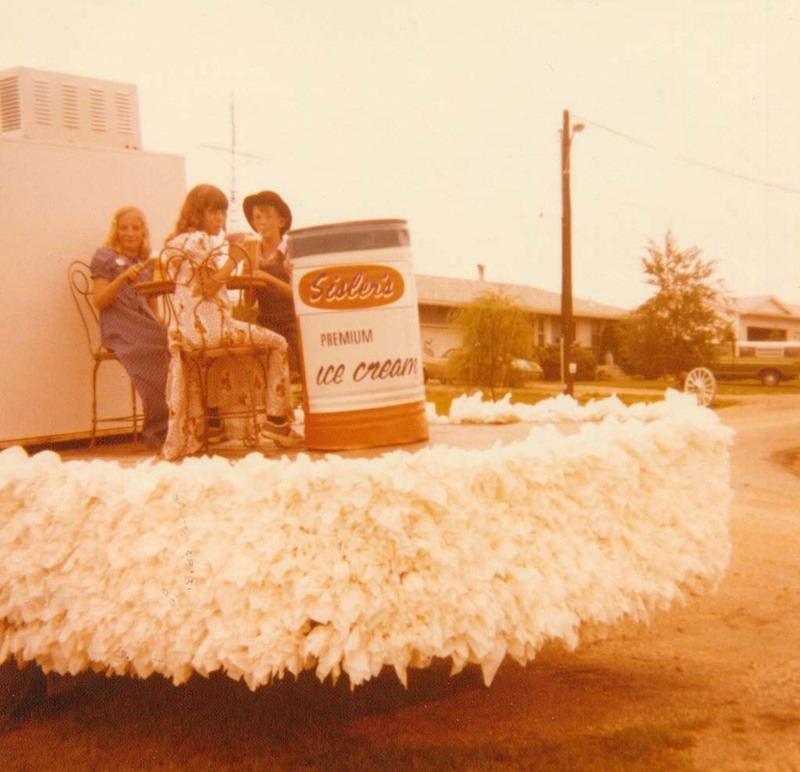 In 1999, they voted to change the name of the company from Sisler's Dairy Products to Sisler's Ice & Ice Cream. 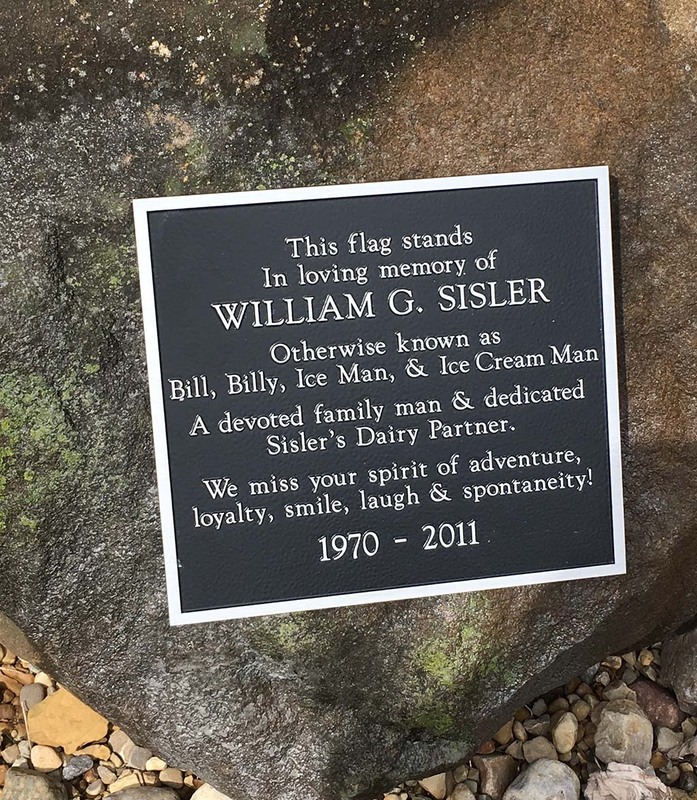 In 2011, the company suffered a devastating loss when Billy Sisler's life was unexpectedly cut short. 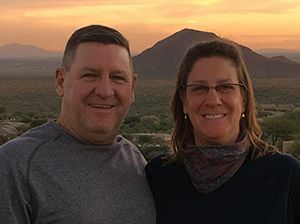 Time is still healing the wounds of this loss, but Karen and Dan have vowed to carry on the legacy that has made the Sisler company what it is today. We are continually increasing our ice production in order to better serve our customers and keep up with increased demand. 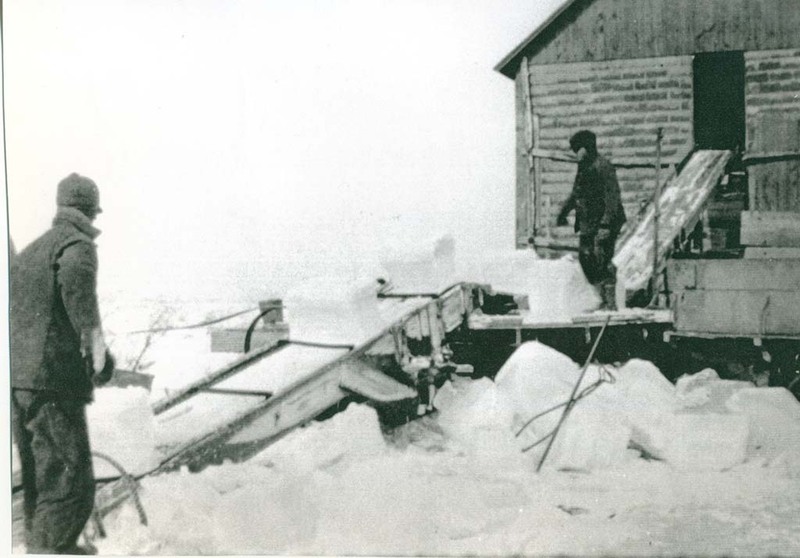 In 2012, work was completed on the renovation of the ice production system, increasing the capacity from 80 tons of ice per day to 120 tons of ice per day. 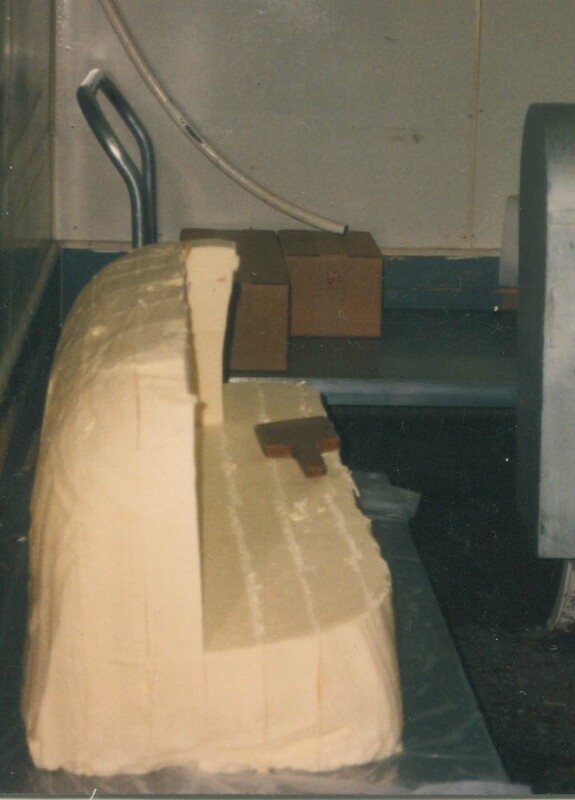 Then, in 2013, we added another 30 tons of production, bringing us up to 150 tons per day. 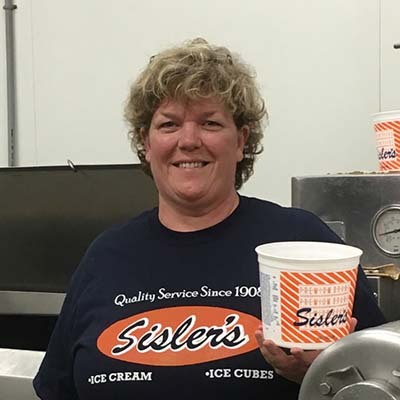 Sisler's Ice & Ice Cream is continuing to grow. 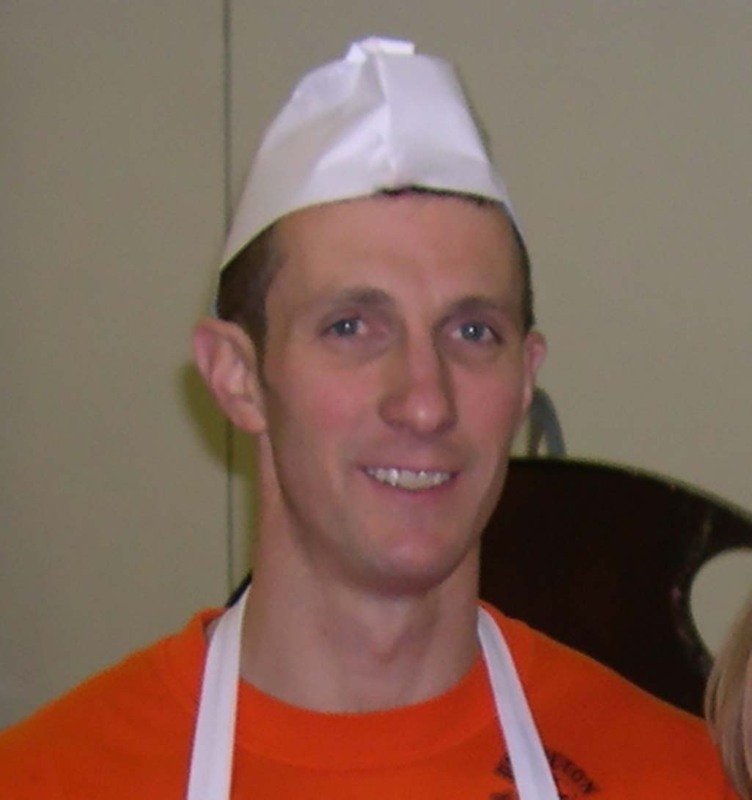 In November 2011, another family member joined the team: Jim Anderson (Karen’s husband). 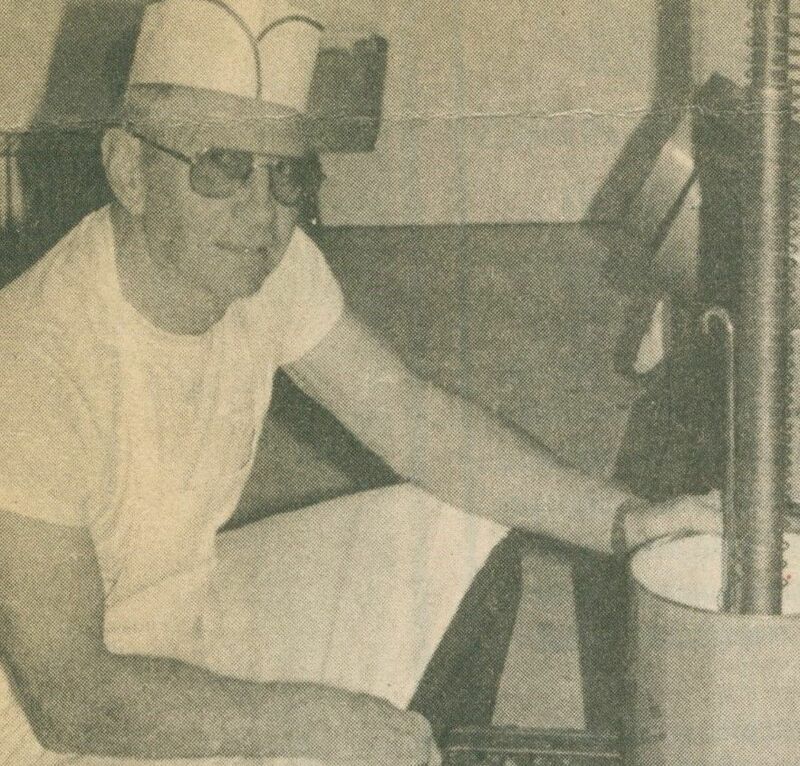 Jim Anderson is the lead ice cream maker - mixing and producing between five to ten different flavors each week. 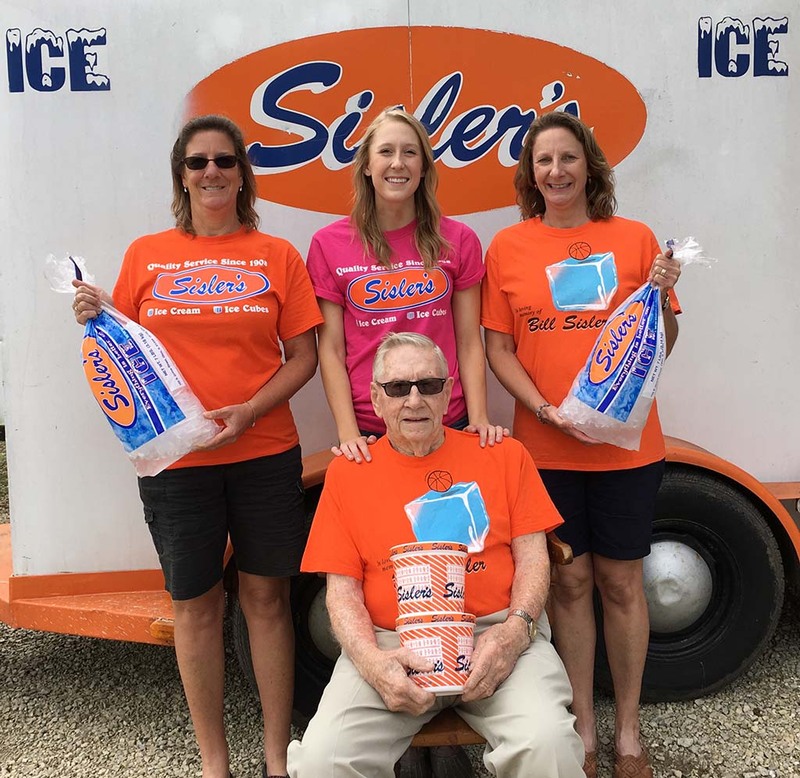 During the summer months, a fourth generation Sisler joins the team: Tieg Sisler (Billy Sisler's daughter). 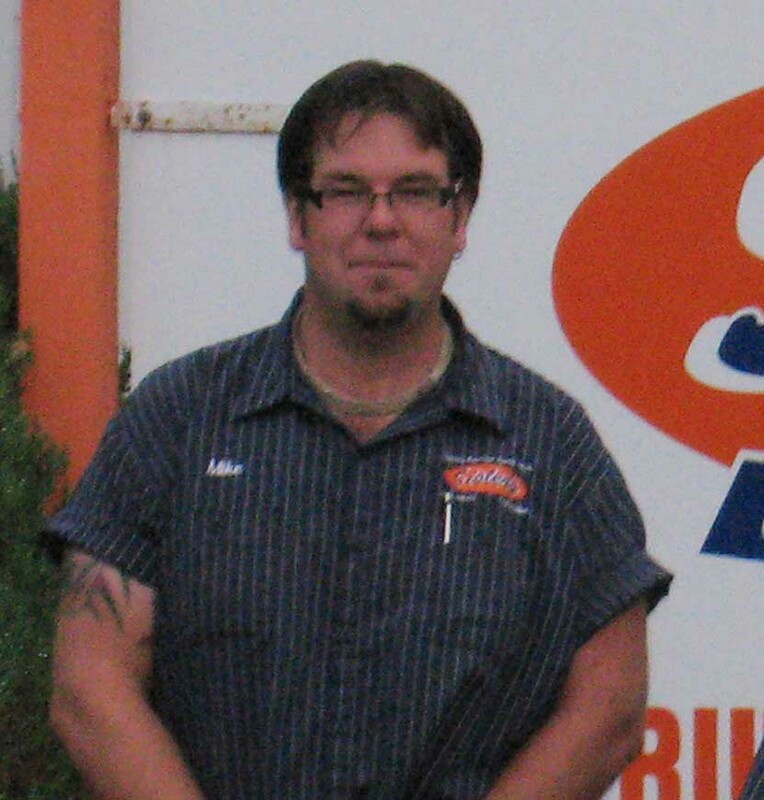 In 2015, Bill Sisler stepped down as president and Dan Thompson was voted president of the company. 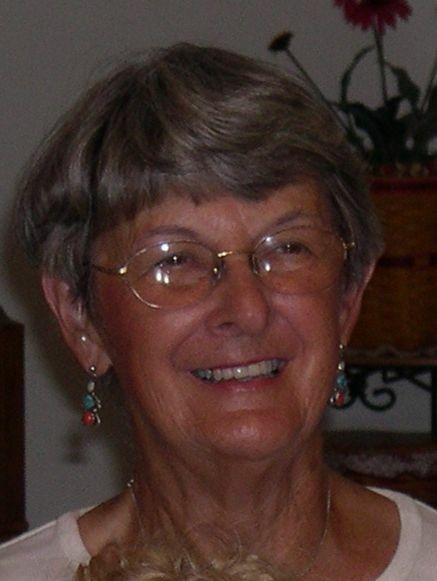 Bill has now assumed the role of vice president and Karen (Sisler) Anderson is secretary/treasurer. 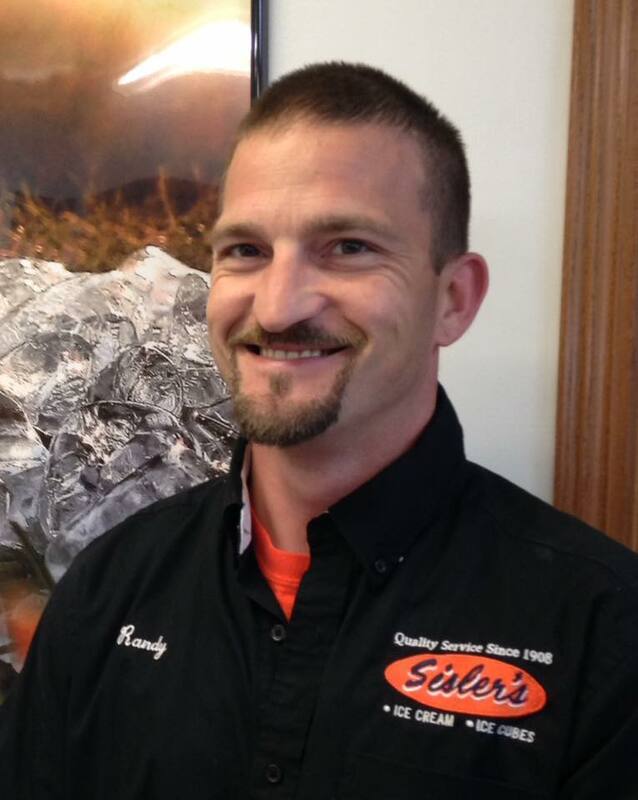 In November 2015, Randy Cassidy was hired and is our plant production supervisor. 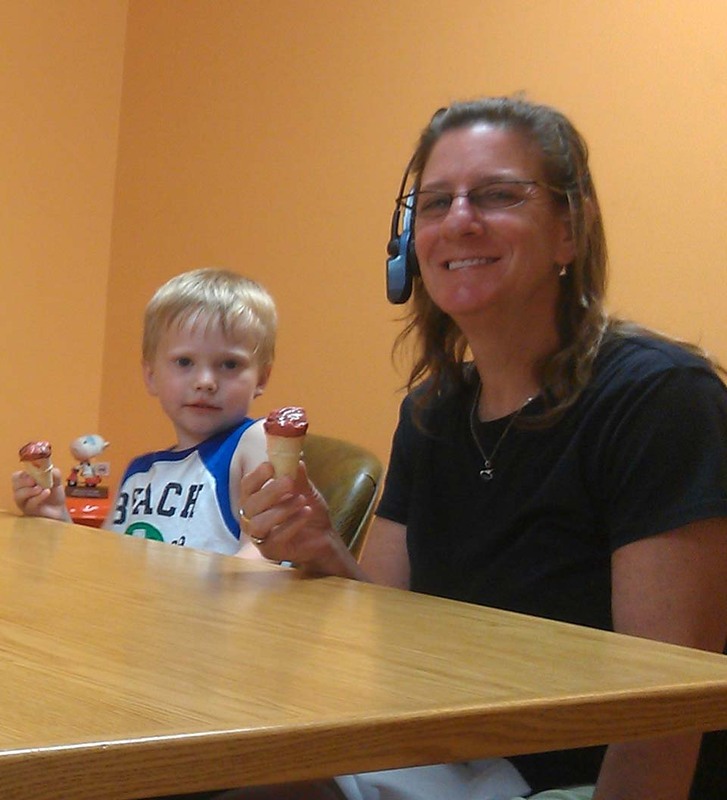 During the summer months, we appreciate the many dedicated employees who are students on break from high school and/or college. 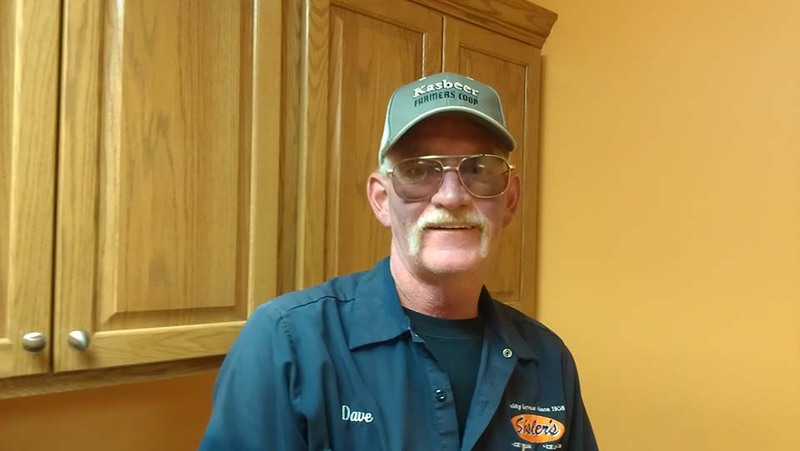 With the help of great sales/delivery men like Mike Welsh, Dave Linker, Jim Wise and Randy Cassidy, we continue to expand our service area. 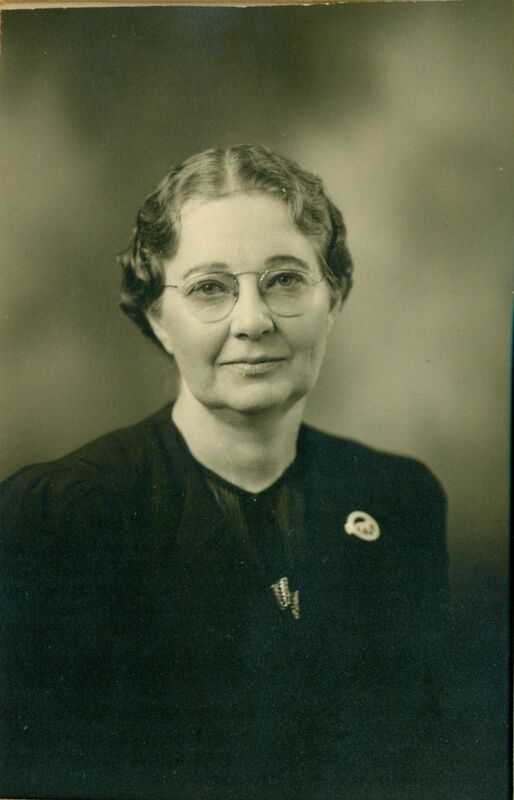 We hope you enjoy your visit to our web site, and come back often. 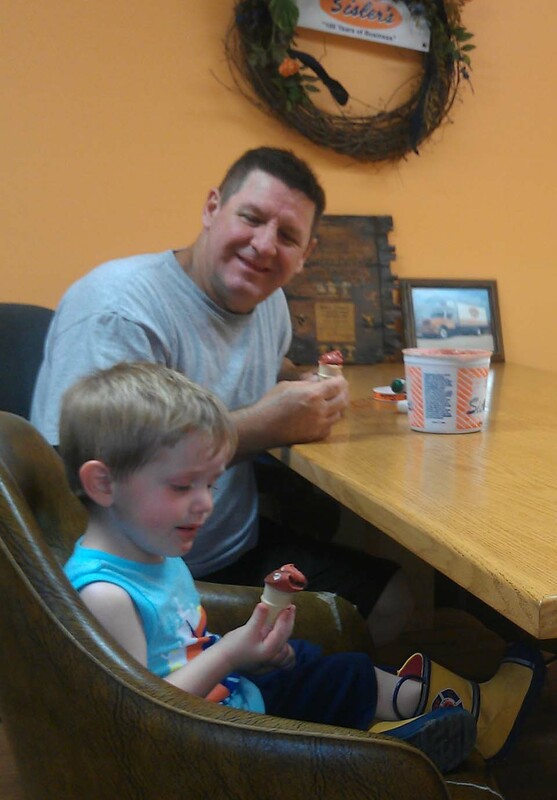 If you haven't tried a bite of our ice cream yet, we hope you do that too. 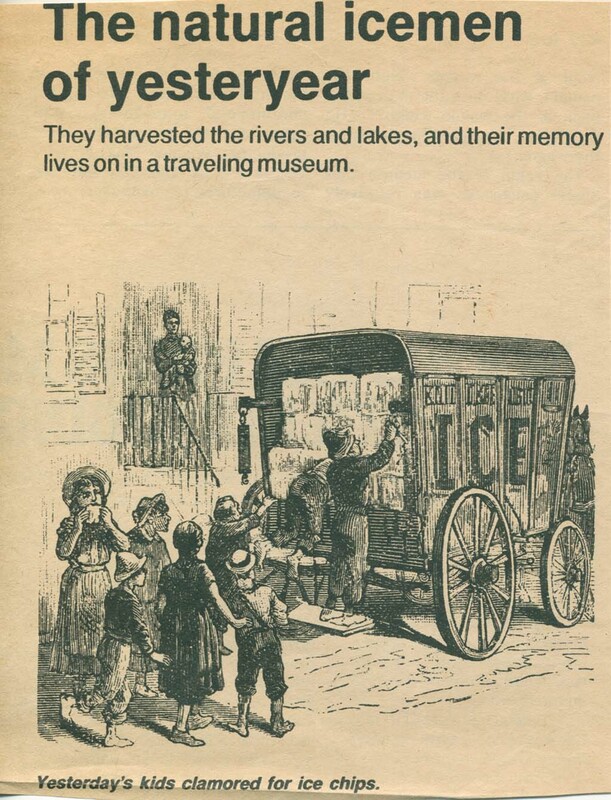 We think you'll like it!